Webpsych is a new type of digital psychotherapy and executive coaching practice that offers premium services for the most discerning consumers. My support team and I are seeking outstanding leaders in the therapy and executive coaching professions. Initially, we are seeking psychologists in the state of California who also practice as executive coaches. 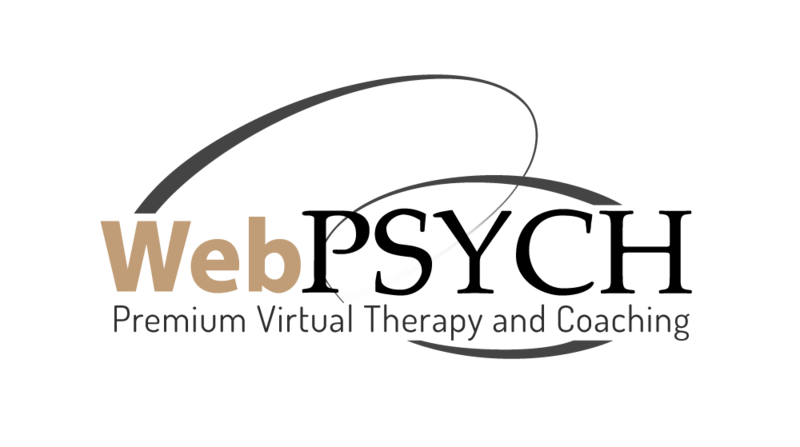 We are building a virtual practice that provides therapy along a European model in which high-achieving professionals hire therapists for an “edge” in their personal and professional lives. What we’re creating does not currently exist anywhere else. The American Psychological Association has only recently created guidelines for the practice of online therapy, a.k.a. telepsychology. Further, studies are now showing equal and often even greater results from it than in-person therapy. Coaching, on the other hand, has no training or licensing requirements and has historically only been conducted via phone. Psychotherapy and coaching are so different in their scopes, knowledge base, skills, perspectives, strengths and weaknesses, that their combined strengths is extremely rare. What one views as useful in any given situation, the other often perceives as unhelpful, and at times harmful. We think that it’s time that people receive the best of both worlds – with therapy that can also propel a client toward their dreams of success and coaching from licensed doctors of human behavior, motivation, emotional intelligence, learning, and change. And we think it’s time they both shift to a more efficient, effective, convenient, and personal delivery – online. We think that it’s time that we offer smart, success-minded people the very best advice and care – from successful, well-vetted, doctoral-level psychologists who have uniquely become executive coaches as well. So, we’ve developed, and are still developing, a completely new delivery model for psychologist-coaches who offer the premium services we focus on. We’re looking for more of us, who are ready to concentrate their efforts with other like-minded experts, focused on and motivated to create a new model of personal and professional growth to bring to the world. This new model will include a careful selection of premium practitioner members. It entails an initial evaluation, inquiry letter, application, interview, and a complete onboarding process for the clinical, coaching, and technological elements of WebPsych. We want a great fit of skill sets, education, practice scope, marketing skills, and personal and business style and fit. And, perhaps most importantly and uniquely about our practice model, we’re looking for practitioners who demonstrate personal success in the areas in which they treat. We want to provide our clients with the kind of support that goes beyond education. That they receive assistance from successful and experienced providers who “walk their talk” in their own lives. If this sounds like you, and you’re interested in joining our model, and meet these basic criteria – a strong academic track record with equally strong early development; at least five years with a successful clinical practice; a demonstrated interest in self-marketing (public speaking, writing, social media and/or television); and have the successful personal results in your areas of specialty – we’re excited to hear from you! Click below to reach us to learn more and discuss how to begin.